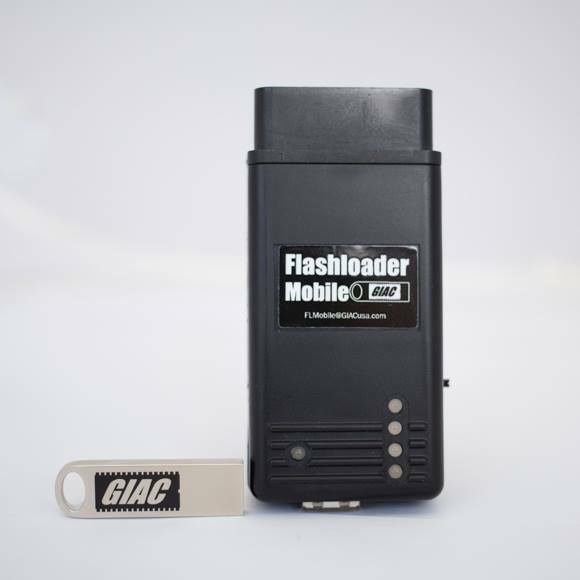 Forge Motorsport - GIAC Flash Loader Mobil Stage 1 Power Package. This Package pairs the GIAC Stage 1 Performance Software with complimenting hardware for a Stage 1 Performance File. Included in the stage is our MK7 Carbon Induciton Airbox. 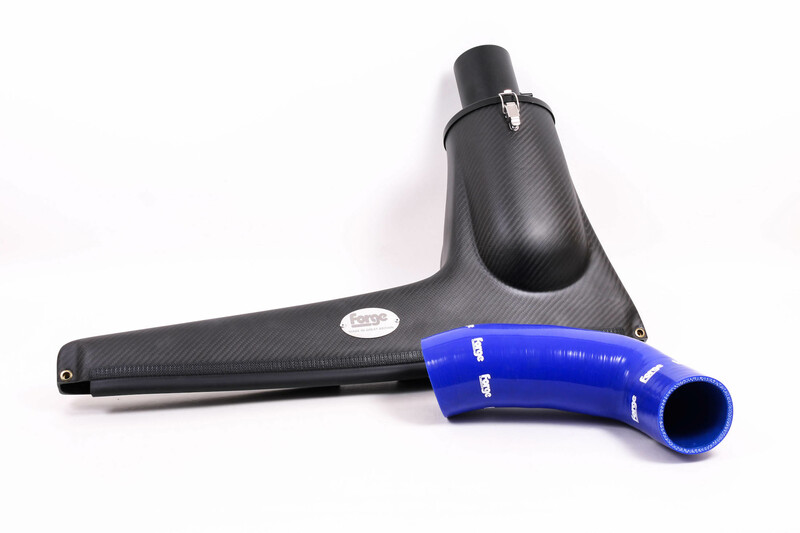 Good intake, exhaust, and inter-cooler upgrades, as well as a GIAC transmission flash will improve performance. * 98 RON equivalent fuel for optimum results.